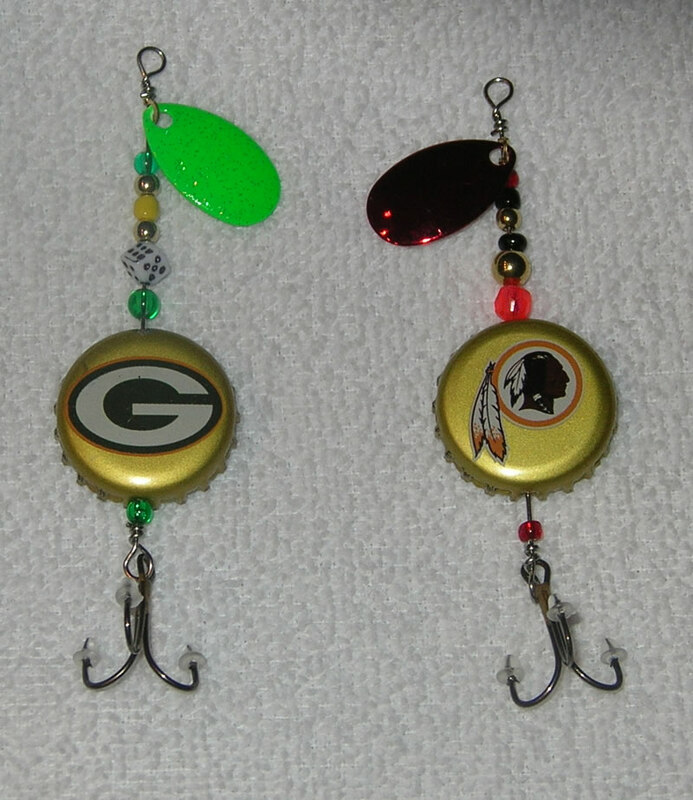 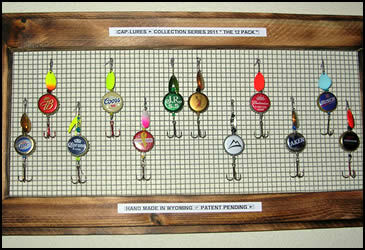 Cap-Lures give you the new look in lures, hooks, bottle caps with bead combinations. 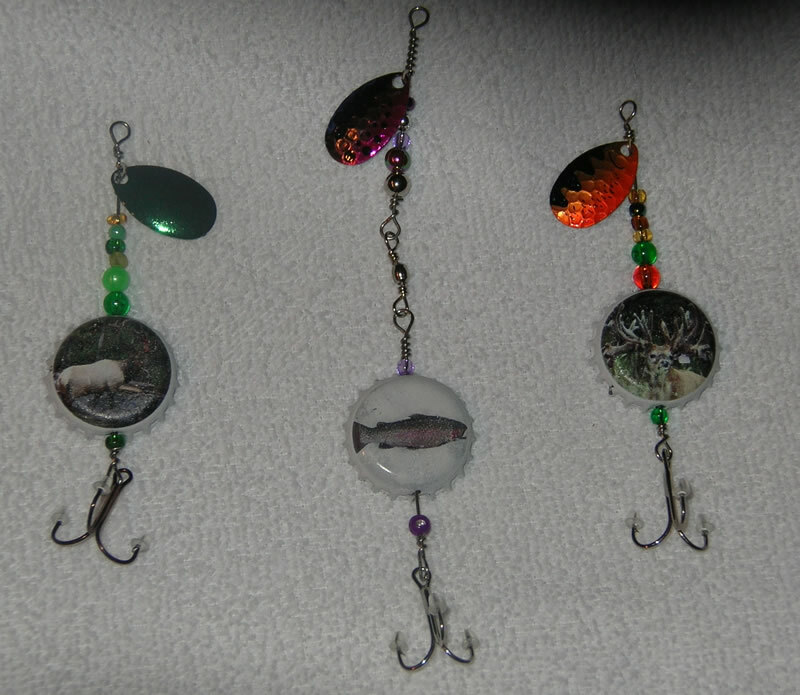 They can be adjusted to depths with sliding sinkers and split shots on your fishing line to hook those suspended big fish. 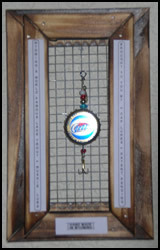 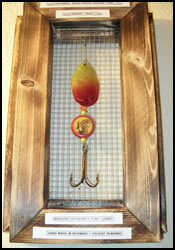 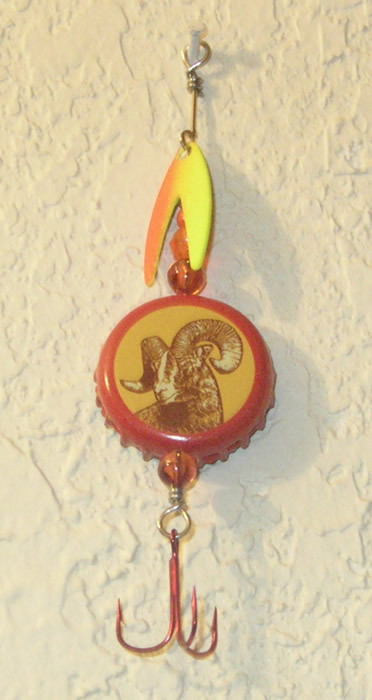 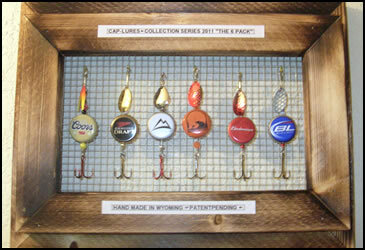 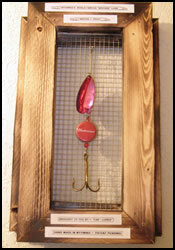 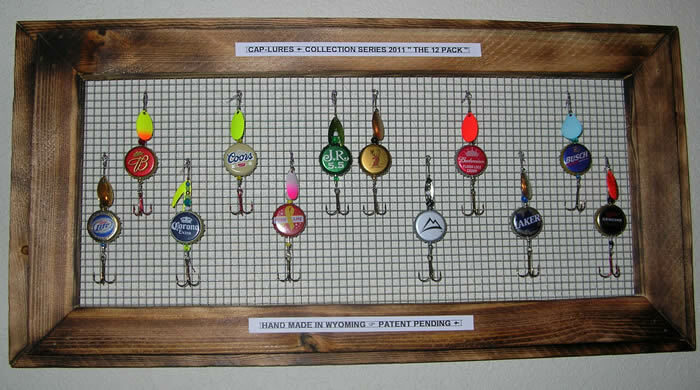 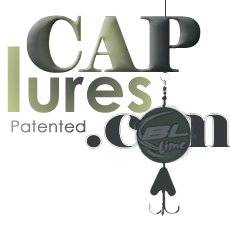 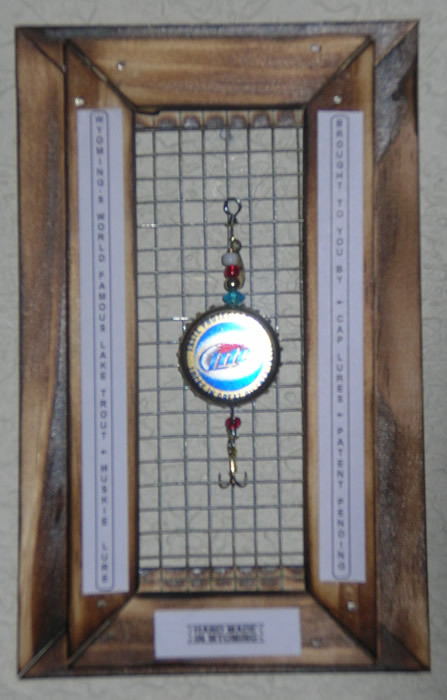 Cap-Lures are hand made and crafted in the state of Wyoming in the city of Casper. 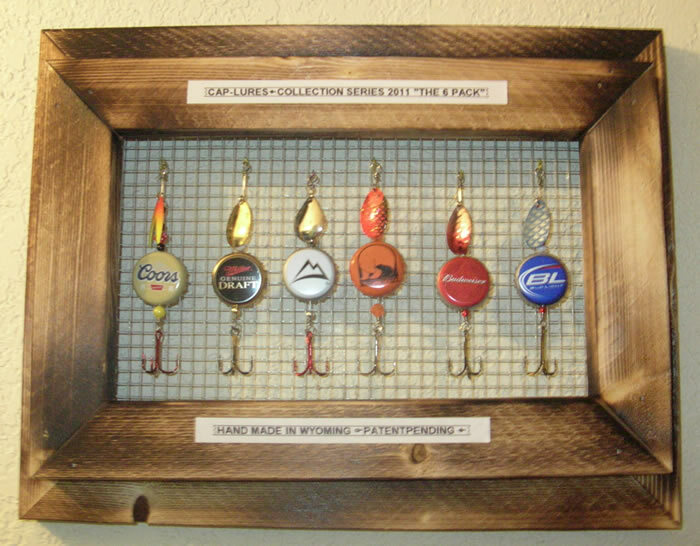 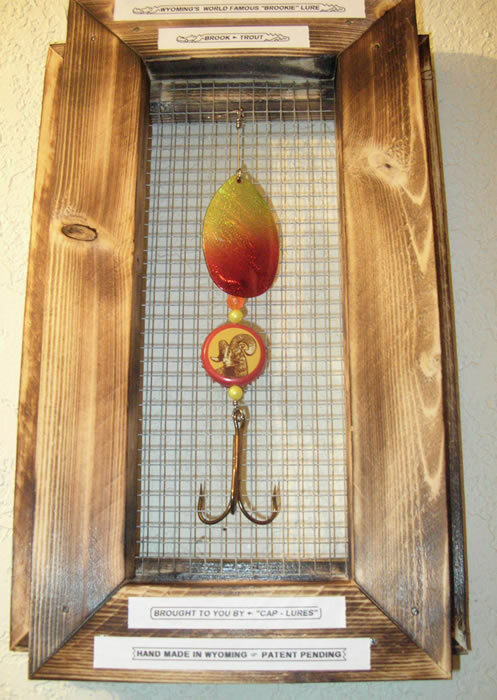 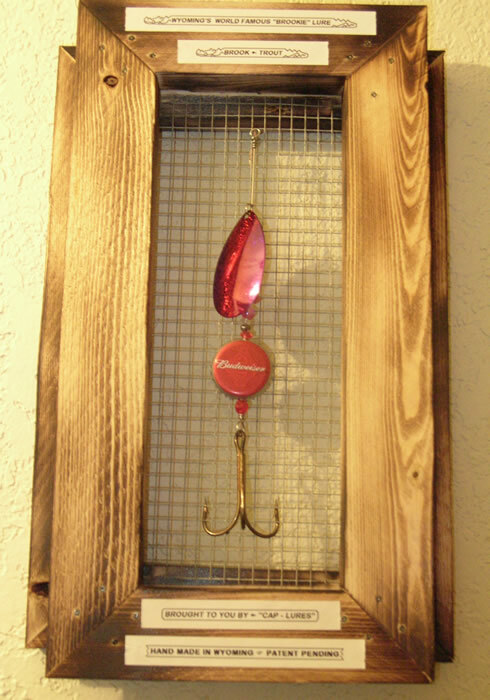 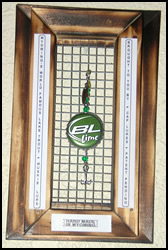 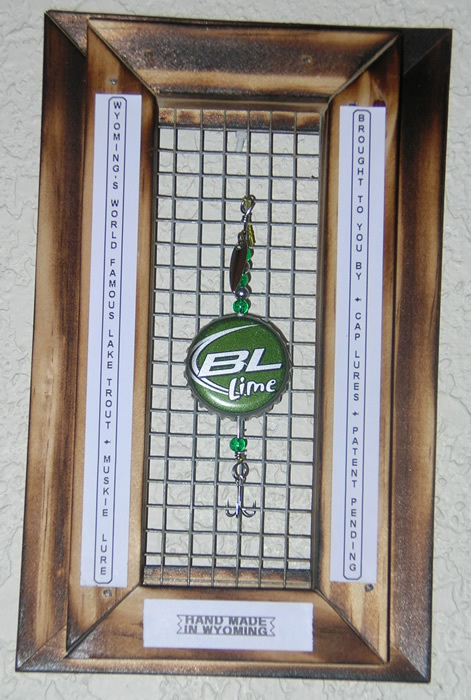 They make perfect gifts for the fisherman, collector and sportsman in addition to adding to your fishing accessories or your tackle box.